A lot of rumors and reports for Samsung’s Galaxy S10 lineup that’s due for a launch next year are floating around. By the looks of things, Samsung will differentiate its upcoming flagship smartphones heavily from their predecessors. Today, we’ve got several different reports for the Galaxy S10 smartphones and Samsung’s internal working environment. So take a look below for all the details. Back in 2017, Apple introduced a big feature on its tenth anniversary iPhone. The iPhone X is the first smartphone to feature 3D facial recognition in its front camera. Derived from Kinect, the smartphone’s Face ID uses an assortment of sensors to gather infrared and other information to accurately map a user’s face. 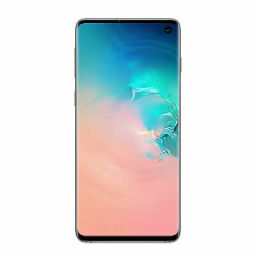 Now, a report from South Korea suggests that Samsung will catch up with Apple in this regard on the Galaxy S10. 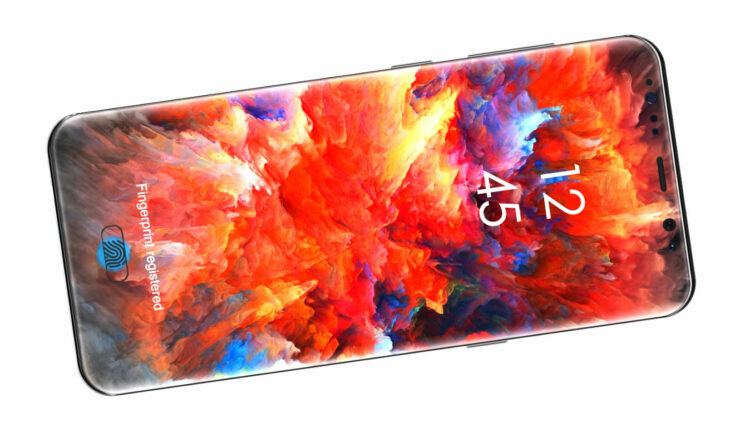 ETNews believes that Samsung’s upcoming flagship smartphone lineup will integrate 3D facial mapping into both the front and rear cameras. For the front camera, this will allow the smartphone to identify its owner’s (or a user with right credentials) face and unlock. For the rear camera, the ToF (Time-of-flight) sensors will aid the S10 with Virtual and Augmented reality. Additionally, Samsung’s alleged 3D facial recognition will be more advanced than Apple’s Face ID. Face ID uses a Structured Light Module instead of a ToF setup. For what it’s worth, Apple is also rumored to use ToF sensors on the iPhone next year. In a second report, the good folks over at Sammobile sound pretty confident in claiming that the Galaxy S10 lineup will be available in Black, White, Blue and Green colors. We speculated at this possibility as well after Samsung launched its OneUI earlier this month. Additionally, Sammobile’s report also corroborates rumors for virtual fingerprint recognition on two of next year’s Galaxy S10 smartphones. Finally, the Korean press also alleges that Samsung’s lackluster sales performance with the Galaxy S9 and S9+ has flared up tensions within the company. Samsung’s vice president Lee Jae-Yong has reportedly taken the company’s Mobile head DJ Koh to task for failing to ensure Samsung’s competitiveness within the global smartphone industry. An insider speaking to the KoreaHerald believes that Koh, in a recent statement to employees, stated that he is “sorry about the currently struggling status of the Samsung smartphone business and will do [his] best to overcome the crisis with the upcoming Galaxy 10 and foldable phones.” These comments are a result of Lee Jae-Yong directly criticizing Koh after the former visited a European smartphone shop and found Samsung’s smartphones inadequate when compared to. other gadgets. The stakes are high and Samsung will deliver on the Galaxy S10 lineup if our hunch is correct. The Korean tech giant has all the resources, but due to its size, often gets ‘lazy’ when approaching change. Samsung’s previous major shift in smartphone philosophy was when the company made the switch to metal from plastic. Now, it looks as if we’re heading to another turning point in its history.